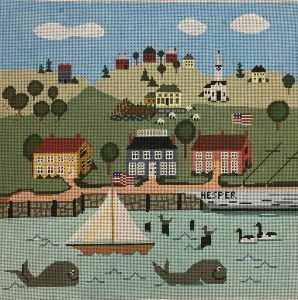 Julie Paukert needlepoint designs have a bit of folk art, a touch of whimsy and a lot of charm! 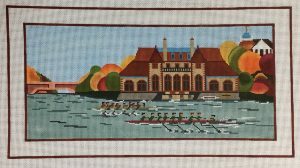 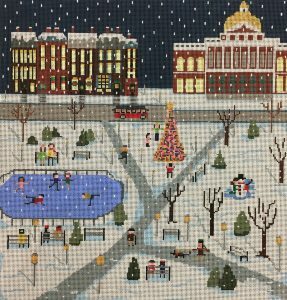 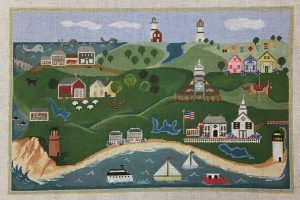 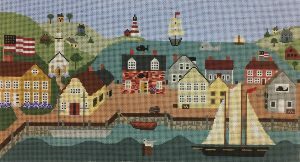 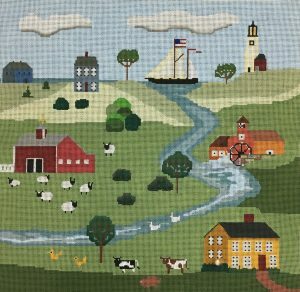 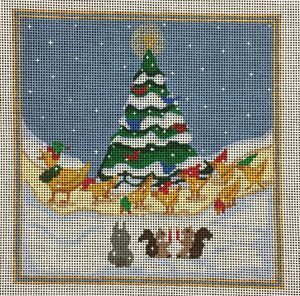 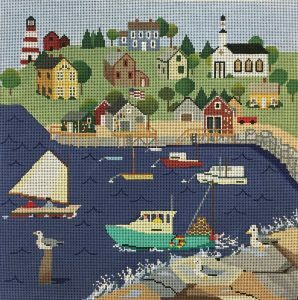 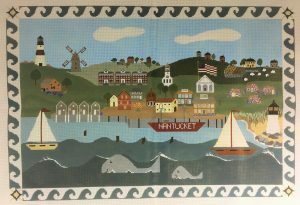 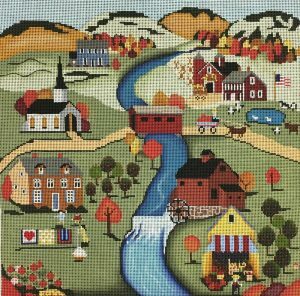 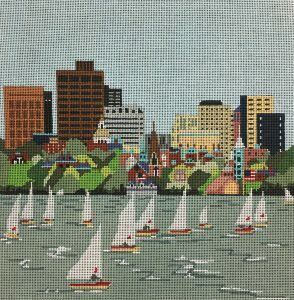 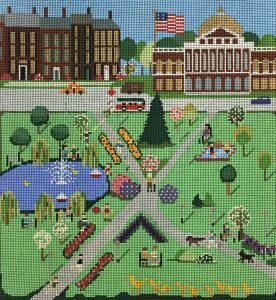 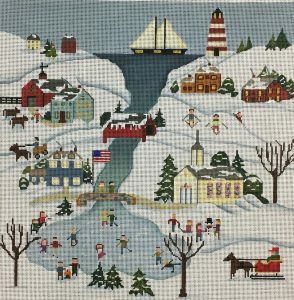 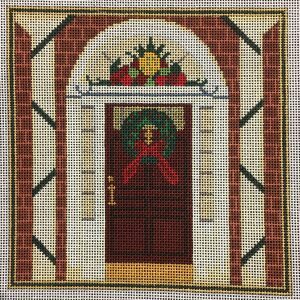 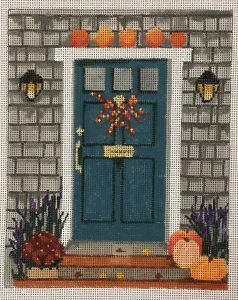 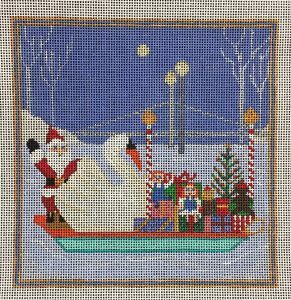 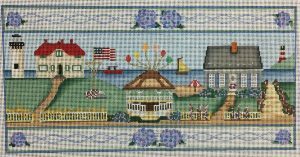 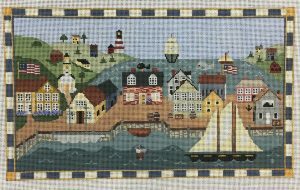 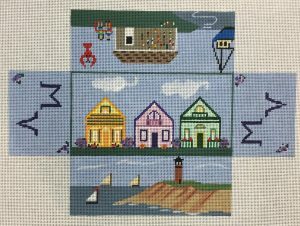 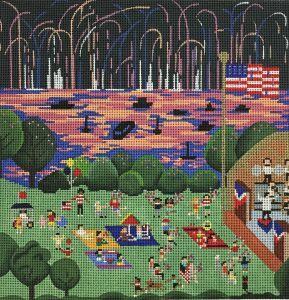 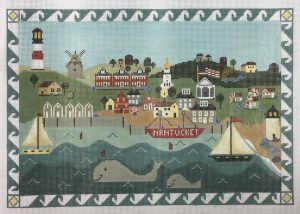 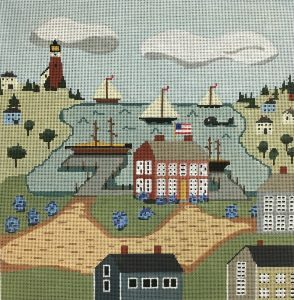 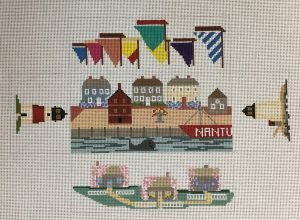 Her designs are focused primarily on New England but many can be stitched and enjoyed by stitchers all over the country. 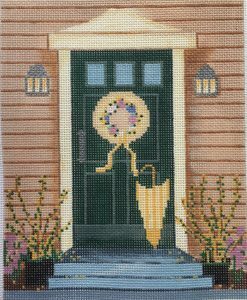 We stitch paint these designs in warm, earth tones and offer guides for many. 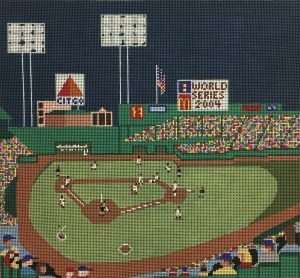 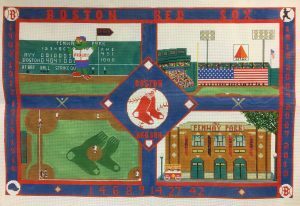 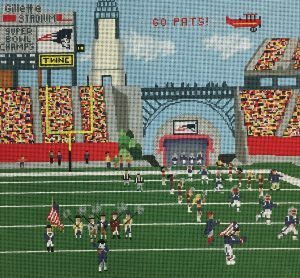 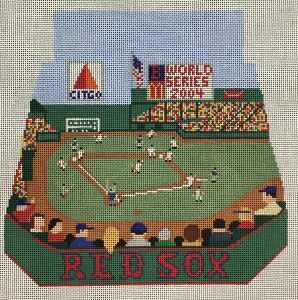 Julie’s designs of Fenway Park and Gillette Stadium are classics and have been stitched by sports fans all over the country. 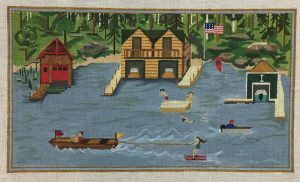 One of our favorite canvases is now available in a smaller size!